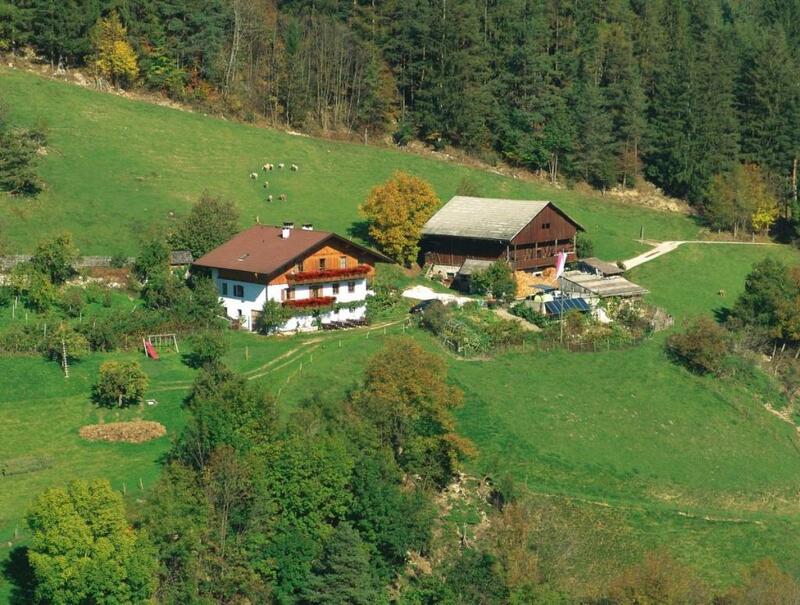 The hiking starts at the center of Terenten and goes in southly direction to the "Stocknerhof" at the mark 17. Then following the path nr. 4 you reach the ruins "Aschburg" and than the "Jausenstation Schifferegger". By car, it is easily accessible from the A22 (Brenner motorway), exit Bressanone/Brixenin Val Pusteria/Pustertal, Vandoies/Vintl, turn left on Sonnenstraße road until you arrive at Terento/Terenten.